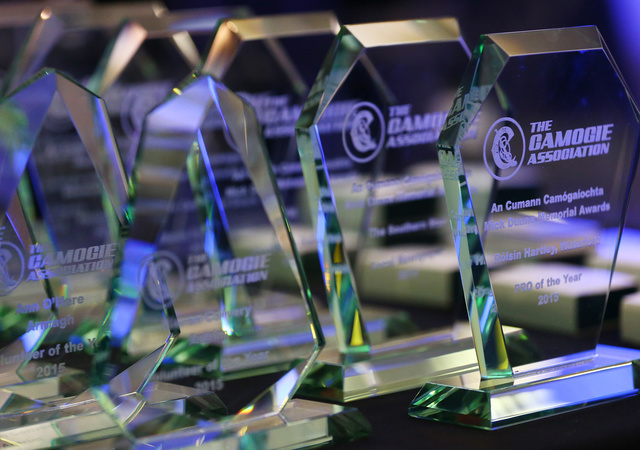 Submissions are invited for the Camogie Association Media Awards 2018 which will be presented in conjunction with the Camogie Association Volunteer Awards on Saturday, January 26th 2019. Consistent output of work; competency with public relations tools such as utilising print, radio and social media for promoting Camogie; presentation in terms of publications such as match programmes etc. ; level of effort and innovation to raise the profile of Camogie. Submissions will be judged on the accuracy of information, presentation & lay-out, correct branding, photography and overall content. Submissions will be judged on the accuracy, consistency quality and variety of coverage (match reporting, interviews, live updates for games and events), the impact, colour and emotional appeal of pieces, locally and nationally as well as the presentation of the content. Samples of work must include details on the relevant events covered. Submissions will be based on the consistency, regular updates and innovative use of digital media (social media, website, online videos, photography, marketing campaigns etc.). Submissions will be based on outstanding contributions to the promotion of Camogie by either journalists, clubs or counties who have pioneered an innovative campaign, published an exceptional article etc. Samples of work can be across either print or digital media. The submissions will be judged on subjectivity, good taste, good reflection on the game/association, context, composition and the emotional appeal of the photo. Two samples of work only are required. Submissions are invited from *amateur photographers only. Photos cannot be altered/photoshopped in any manner. * Definition of an amateur photographer: The competition is open to amateur photographers. An amateur is a photographer who makes less than 15% of their annual income, or less than €5,000 from the practice of photography. Samples of work for all categories must be posted to the Camogie Association, Croke Park, Jones Road, Dublin 3 and include a cover note detailing the content included, by no later than Friday December 7th 2018.